Tonneau covers are the perfect inexpensive way to protect your truck’s contents from rain, snow, and other inclement weather. 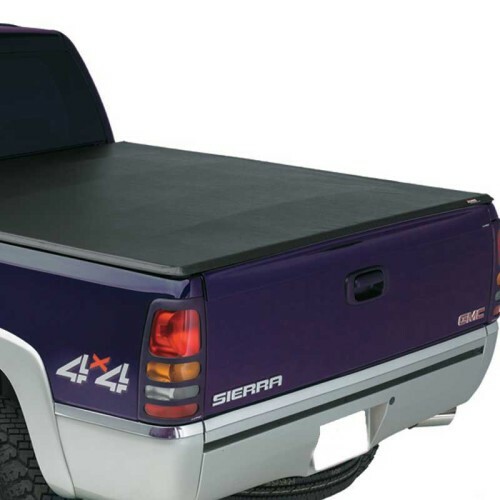 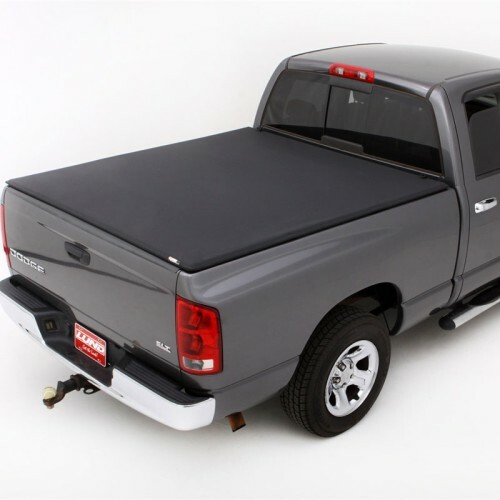 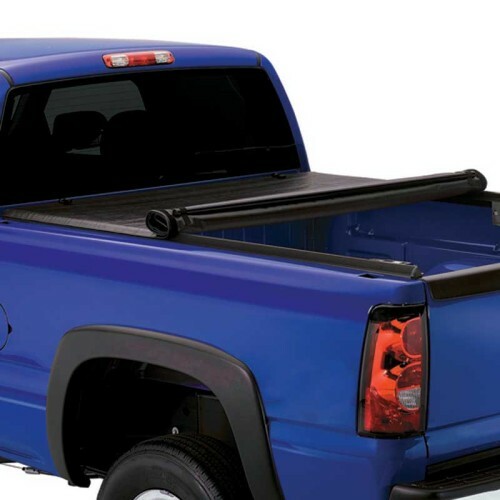 If you're looking to add protection, functionality, and style to your truck, look no further than tonneau covers. 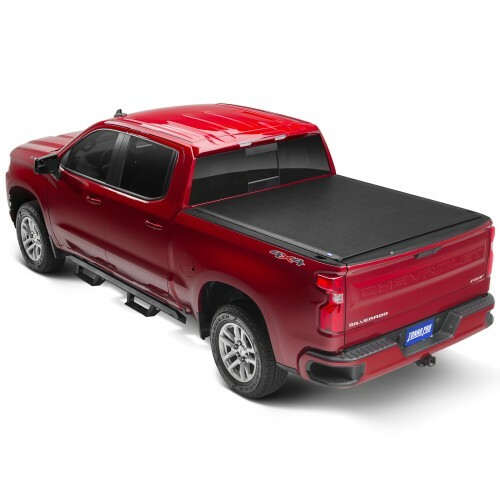 Search for your vehicle to get started.